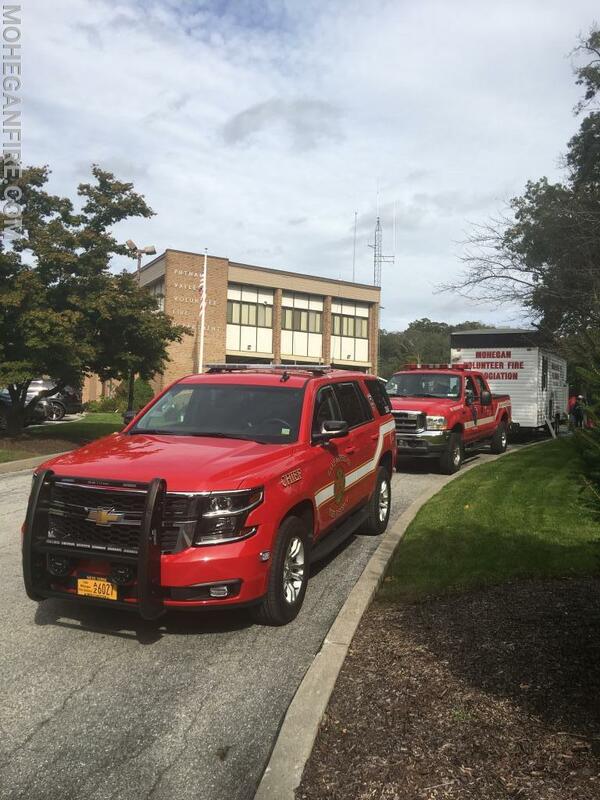 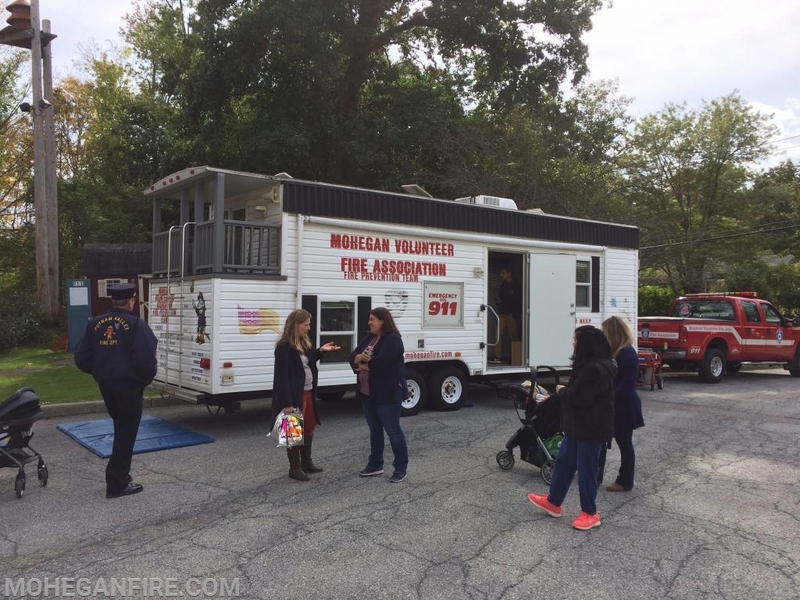 Today Sunday 20/24/18, Mohegan FD is attended the Putnam Valley Fire Department Open House located at their Fire Headquarters which started at 12pm and ended at 4pm. 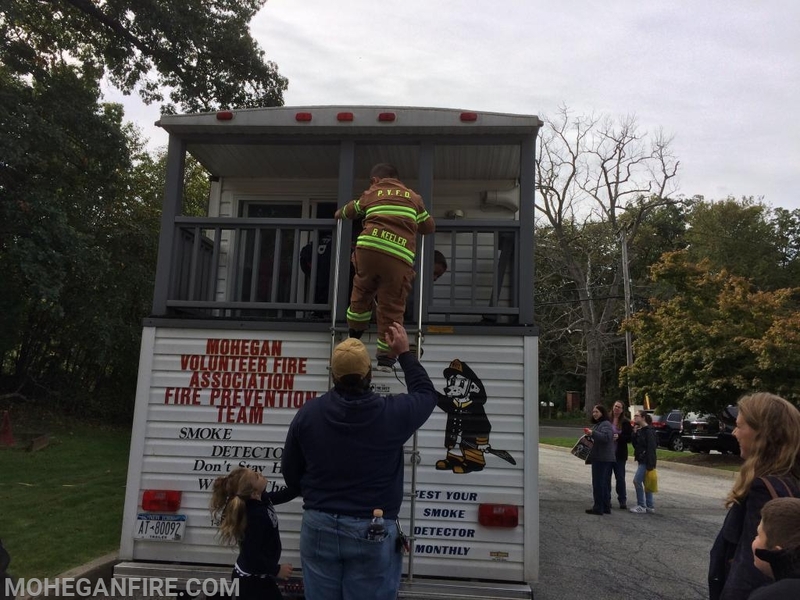 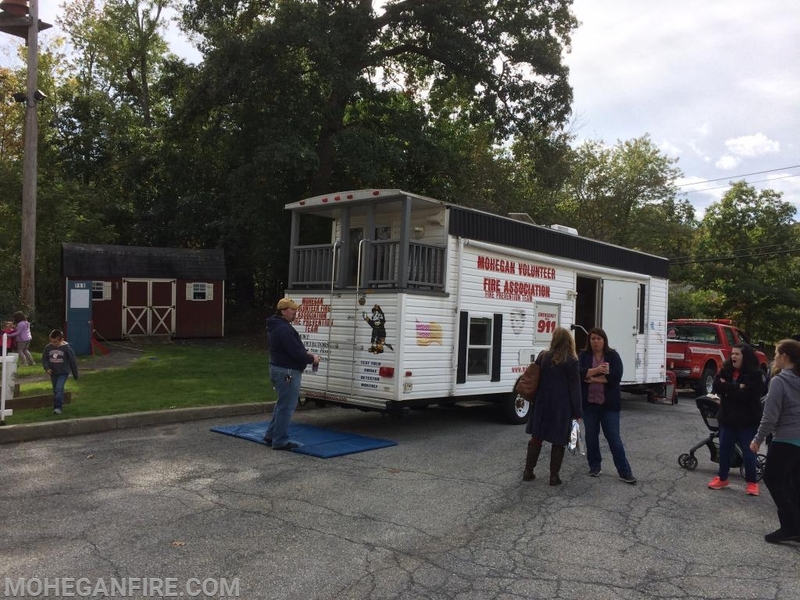 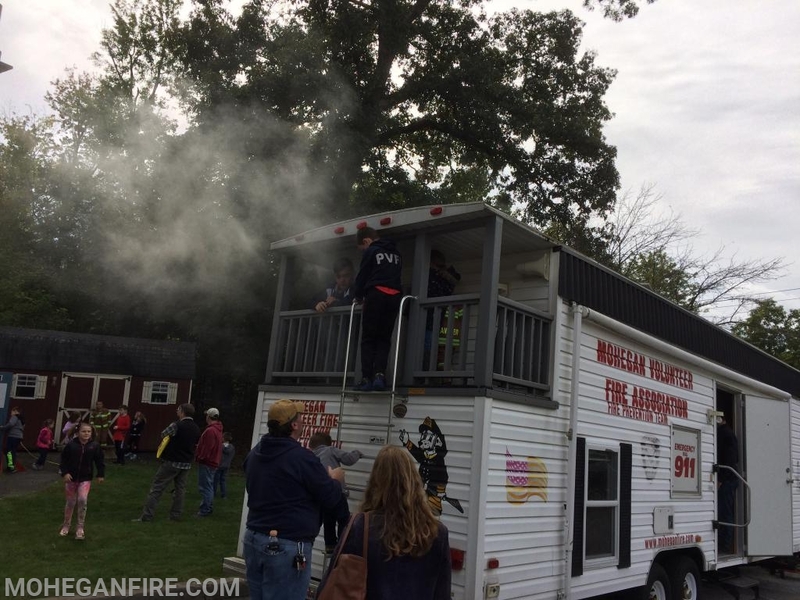 Mohegan FD was on hand assisting with fire prevention with our Fire Prevention Smoke Trailer to show children how to escape a second way other than the bedroom door with the filling with “smoke”. 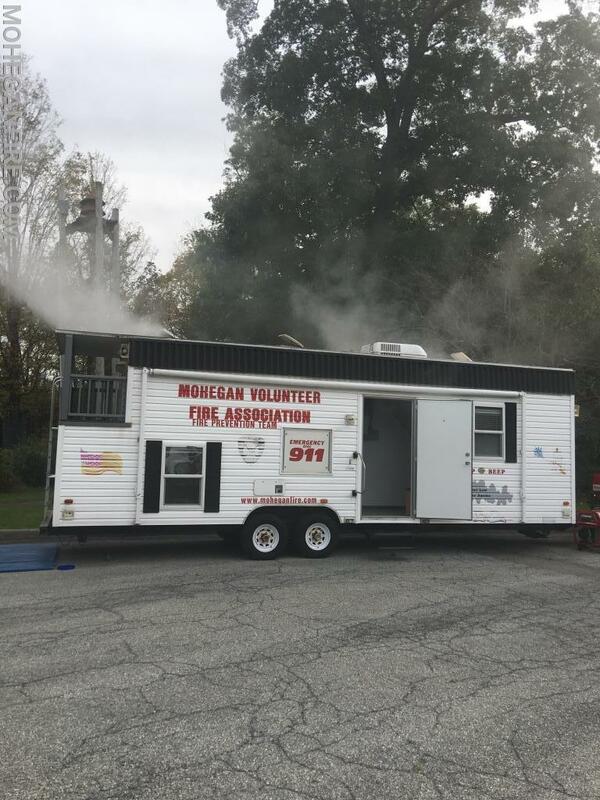 Mohegan FD Car 2263, 2265, and Utility 69 towing the Smoke Trailer was on hand for the event. 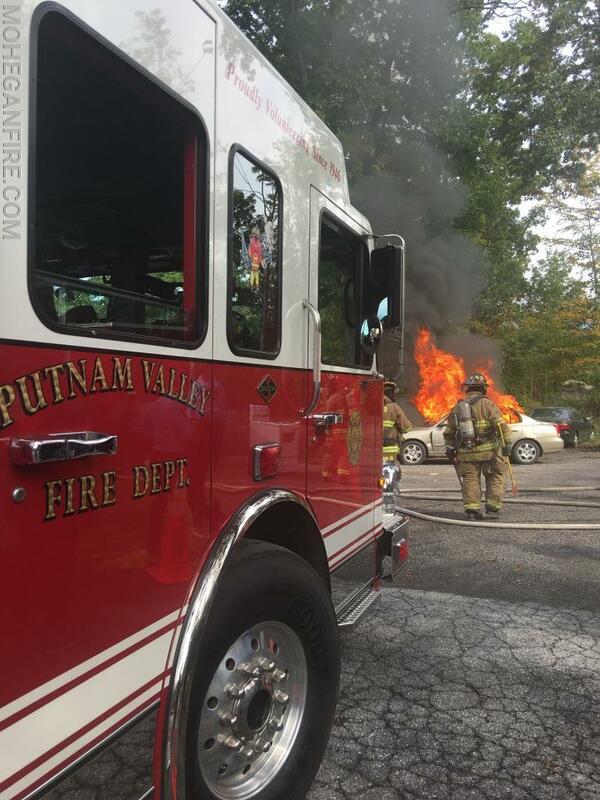 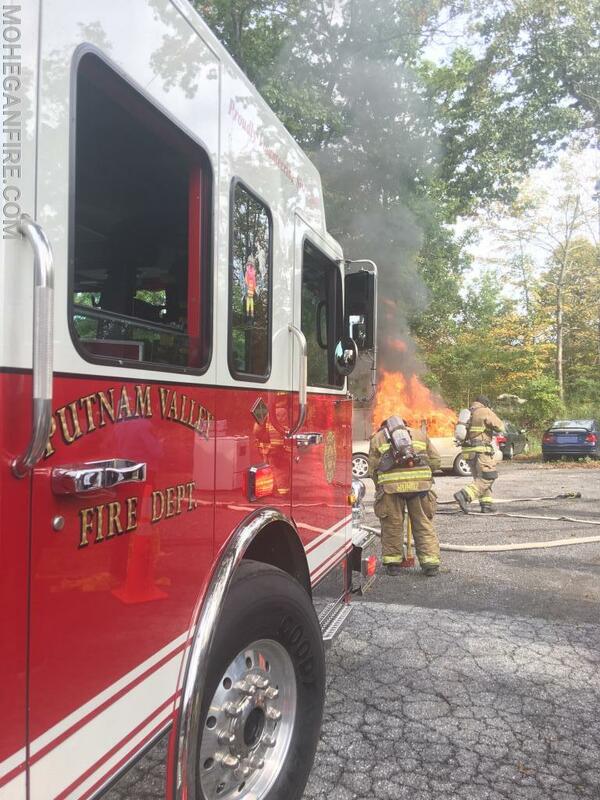 We thank Putnam Valley FD for the invite!